Identify and address major issues of importance to science and society. Facilitate interaction amongst scientists across all disciplines and from all countries. 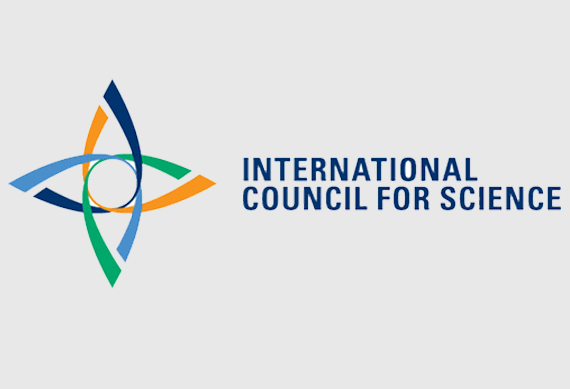 Promote the participation of all scientists—regardless of race, citizenship, language, political stance, or gender—in the international scientific endeavor. Provide independent, authoritative advice to stimulate constructive dialogue between the scientific community and governments, civil society, and the private sector. IUTOX has been the recipient of several ICSU grants, which has allowed us to fund risk assessment training in Brazil, South Africa, Nigeria, Cameroon, and Mexico. Please refer to the ICSU website to explore the full range of their resources and materials. Originally created in a collaboration between the British Pharmacological Society (BPS) and IUPHAR, the website has been developed jointly with funding from the International Council for Science and the Wellcome Trust. It is intended to become a “one-stop shop” portal to pharmacological information. One of the main aims is to provide a searchable database with quantitative information on drug targets and the prescription medicines and experimental drugs that act on them. The information in the database is presented at two levels: the initial view or landing pages for each target family provide expert-curated overviews of the key properties and selective ligands and tool compounds available. For selected targets more detailed introductory chapters for each family are available along with curated information on the pharmacological, physiological, structural, genetic and pathophysiogical properties of each target. The database is enhanced with hyperlinks to additional information in other databases including Ensembl, UniProt, PubChem, ChEMBL and DrugBank, as well as curated chemical information and literature citations in PubMed. 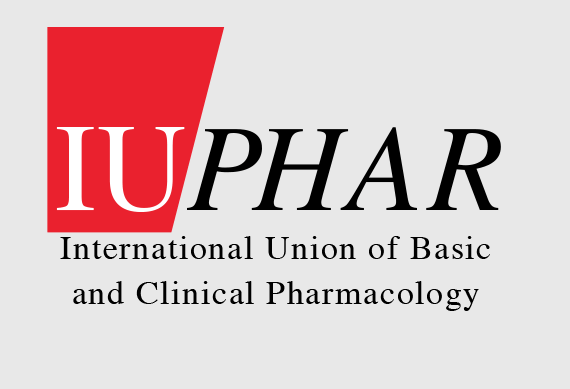 Please refer to the IUPHAR website to explore the full range of their resources and materials. 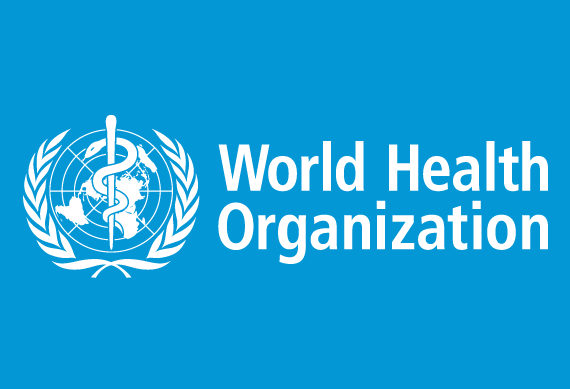 All organizers of IUTOX Congresses and other sponsored meetings agree to comply with the WHO Tobacco Free Initiative that aims to reduce the global burden of disease and death caused by tobacco by not accepting in-kind gifts, cash or contributions of any kind from the tobacco industry. Help to educate the public about manipulation through the tobacco industry’s marketing strategies and its attempts to interfere with the implementation of a comprehensive ban on all forms of tobacco advertising, promotion and sponsorship. WHO maintains a great deal of information about chemical safety and has developed risk assessment tools, which may be applied in numerous situations. Please refer to the WHO website to explore the full range of their resources and materials.